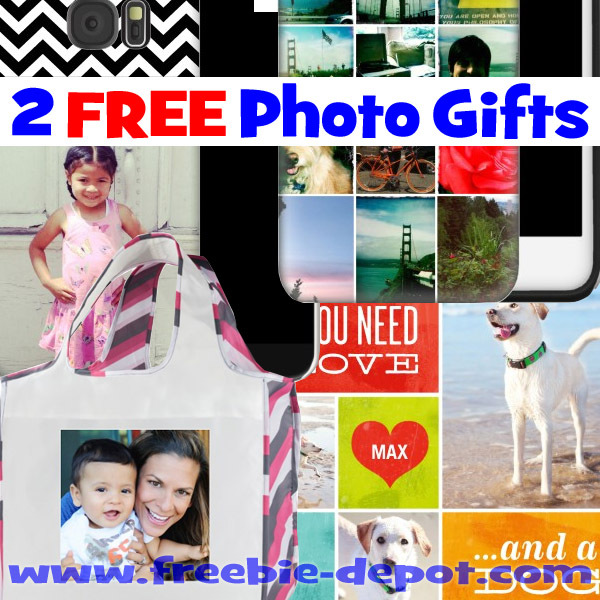 Pick One or Two FREE Photo Gifts from Shutterfly! I just ordered a canvas print and refrigerator magnet from Shutterfly and the quality is amazing! In fact, they have a 100% Happiness Guarantee – If you’re not happy with a purchase they’ll help make it right. Promo can only be redeemed once per account and/or billing address. Taxes, shipping and handling will apply. Not valid on other products, gift certificates, prior purchases and orders placed for in-store pick up.